What’s that smell, a skunk? Nope – just the pungent aroma of Cannabis. 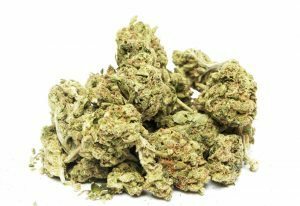 Love it or hate it, you can’t deny that burning marijuana produces a distinctive smell – and if you’re in the “hate it” camp, the odor can be a nuisance. Some people even report feeling sick to their stomach. The good news is that unpleasant smells don’t have to get in the way of medical marijuana’s health benefits. While you can’t stop burning plant matter from releasing a natural scent, you can reduce the odor in your home by following a few simple tips. What Causes the Smell of Marijuana? So does that mean there’s a link between potency and scent? The answer lies in chemical compounds called terpenes and terpenoids. 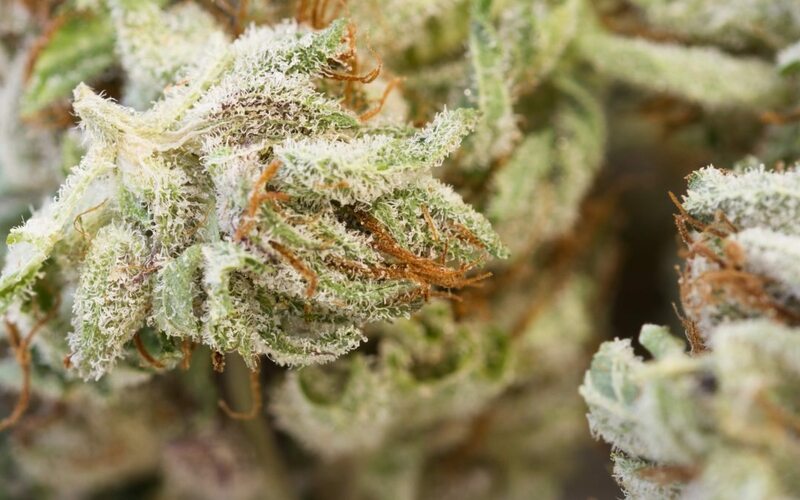 Since THC and other cannabinoids are scentless, terpenes – about 200 of which are known to occur in Cannabis plants – are responsible for producing the distinctive scent of marijuana. In 1989, two business partners named David Watson and Robert Clarke launched an Amsterdam-based research company called HortaPharm, which focused on the study of Cannabis and other botanicals. Through HortaPharm, Watson and Clarke experimented with crossbreeding thousands of different Cannabis plants in an effort to isolate for potency – kind of like how dog breeders select for certain traits, like a curly tail. Watson hypothesized that a link existed between potency and the presence of terpenes, which are found in the resin of Cannabis. To test his hypothesis, Watson compared the subjective effects of pure THC against the subjective effects of Cannabis resin – which was infused with terpenes, but contained only 50% THC. Despite having half the THC content, the resin was found to have a higher potency than the pure THC when equivalent amounts were measured against each other. Alright, so now you understand why marijuana smells the way it does – but how do you get rid of it? The simplest and perhaps most obvious answer is to swap smoking for a method that doesn’t involve combustion. 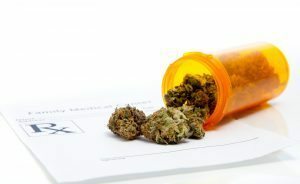 The only alternative route of administration we recommend for medical marijuana patients in Massachusetts is vaporizing, as novelty products like edibles, waxes, and tinctures are unreliable in terms of safety, efficacy, and labeling. As we explained in our article about methods of using medical marijuana, vaporizers heat Cannabis short of actually burning it, which creates little to no smell at all. Use scented candles or air fresheners like Febreeze to cover the smell. Keep in mind these types of products will only mask the scent temporarily, not disperse or absorb it. If synthetic scents give you a headache, try burning incense in flavors like sandalwood, honeysuckle, nutmeg, or orchid. You can also experiment with burning “sage sticks,” which are simply bundles of dried sage. They only cost a few dollars online. Another alternative is essential oils, which come in varieties like lemon, lavender, peppermint, and cedarwood. Store your medical marijuana in tightly sealed glass jars. If your house has a ventilator installed, get a carbon filter. There are countless tutorials on YouTube explaining how to choose and install the right products. Put on the rubber gloves and get scrubbing. Bleach is great for killing bad odors, but has a strong scent of its own. If you can’t tolerate the smell of bleach, trying using baking soda instead. Sprinkle down a light coating, wet with a mixture of water and vinegar, and wipe until all baking soda has been removed from the surface.